Most baking powder contains grains as a mixer/filler so the recipes on grain free living combines sodium bicarbonate (also called baking soda) with cream of tarter to make a grain-free/filler free version. Just use 1/2 tsp bicarb and 1 tsp cream of tarter to each cup of flour. Sometimes the recipe needs a little more or less. 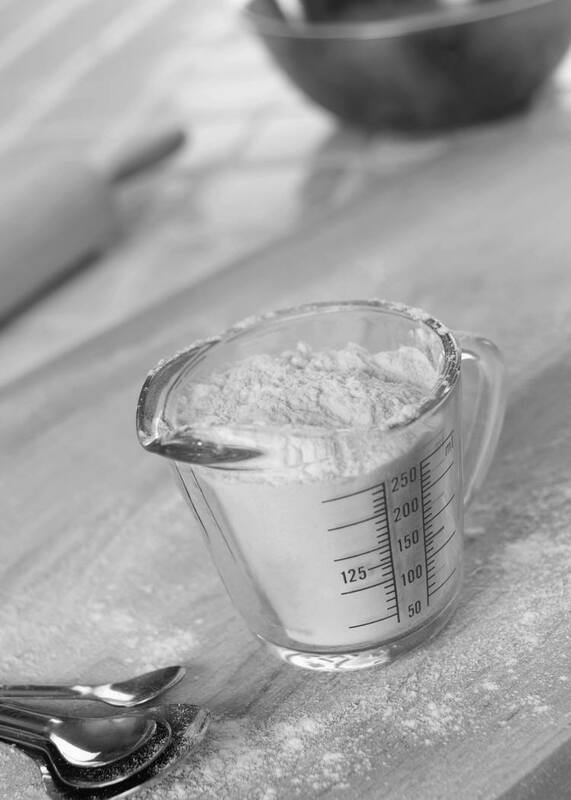 Homemade baking powder is stronger than a commerically prepared one because it doesn’t have the added wheat or corn starch, so you don’t need as much. So if a recipe says use “1 tsp” of baking powder use 1/2 tsp cream of tarter and 1/4 tsp baking soda/bicarb, making a total of only 3/4 tsp, which is the same as the 1 tsp of bakiing powder only with the corn or wheat starch missing. Why is corn/wheat starch added? It helps the ingredients combine and helps them keep in the pantry without getting hard lumps (same reason why corn starch is often added to icing sugar). I overcome this problem by keeping my baking soda and cream of tarter is two small jars next to each other and I always just make it as I go. This helps your “fine tune” the combination according to the recipe (sometimes adding extra bicarb/baking soda can give a better result).